In an arid and poor region of Brazil, bikers search for a miracle to make it rain and save the land, risking their lives. Regions are unavailable for this movie. 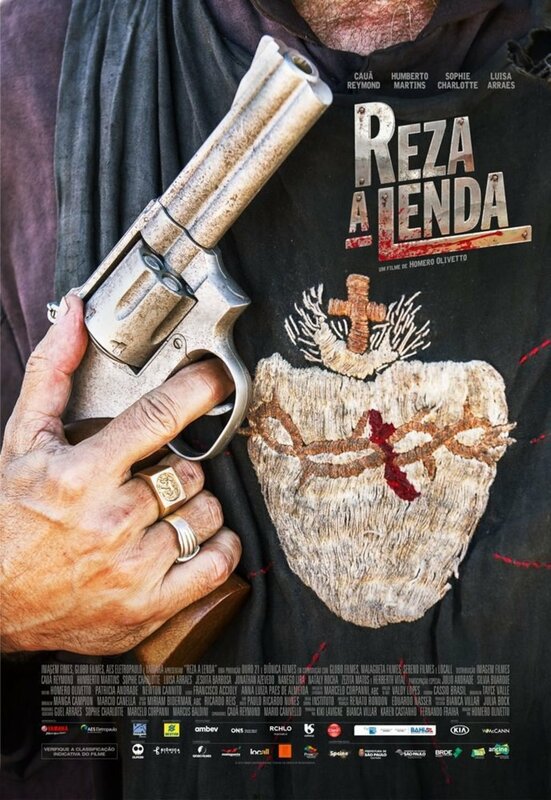 Click the "Watch on Netflix" button to find out if Reza a Lenda is playing in your country.